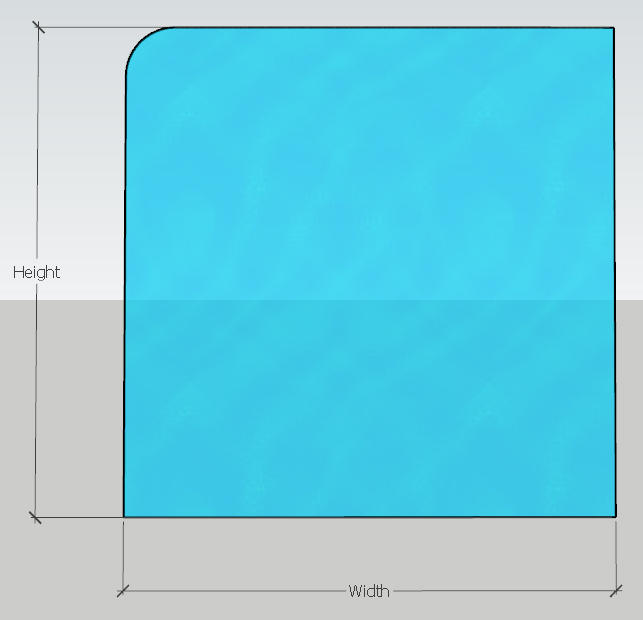 Laminated - This Glass is produced by bonding two toughened layers of glass together using an EVA Interlayer. Drill Holes	 Drill holes allow for this glass to be installed using a variety fittings. Drill Holes Position	 Choose from a range of standard balustrade hole layouts and enter the required dimensions along with hole diameter. We manufacture our Balustrade Panels using symmetrical Hole Layouts when possible. If you require custom spacing beyond that which is offered, please contact us. All Drill holes feature small countersinks / chamfers to remove any sharp edges. 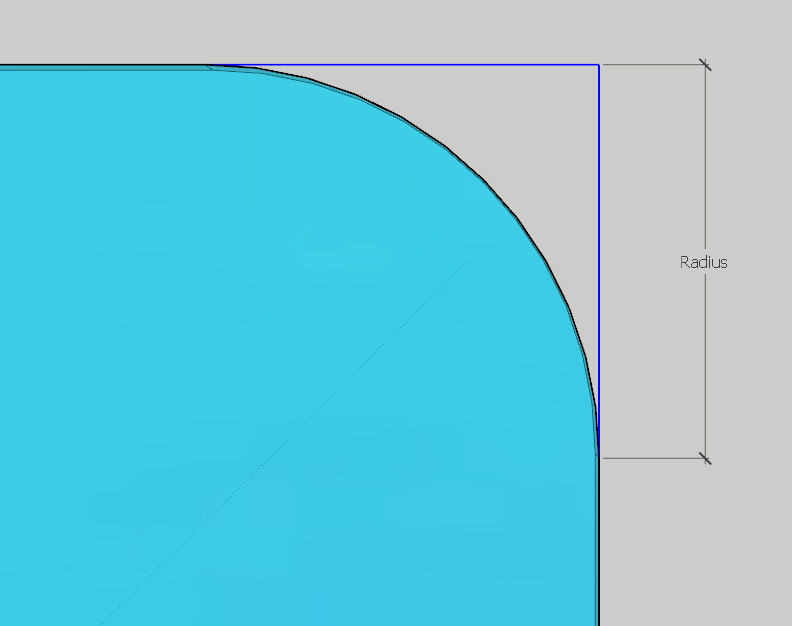 This option is in relation to the 3 remaining corners of the shape.